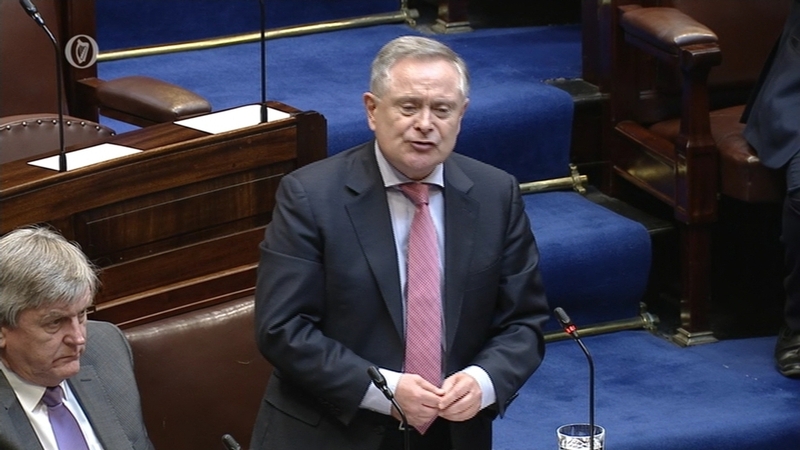 Deir Ceannaire Pháirtí an Lucht Oibre, Brendan Howlin, go mbeidh iarrthóirí ag an bpáirtí i ngach toghcheantar i gCiarraí i dtoghcháin áitiúla na bliana seo chugainn. Tá Institiúid Teicneolaíochta Port Láirge le Comhaltacht Onórach a bronnadh ar Vicky Phelan, an bhean a thug scannal na dtástálacha ceirbheacs chun solais, ag searmanas san Institiúid inniu. Aoife Ní Dhéisigh;Aontas na Mac Léinn. Tina O'Dwyer, ó The Tourism Space. Maidhc Ó Curraoin, duine den ghrúpa gnímh deacrachtaí soláthar uisce i gceantar na nOileán. Naoise Ó Conghaile, Innealtóir Comhairle Condae & Tomás O Curraoin, Comhairleoir, Conamara. John Shéamuis Ó Fearraigh, Comhairleoir Condae, Dún na nGall. An Seanadóir Niall Ó Donnghaile, Sinn Féin. Seán Ó Cuirreáin, Ball den Chomhairle Stáit. Máirtín Breathnach, Bord Iascaigh Mhara, Gaillimh. Mícheál Ó Leidhin, Eagraí Polaitíochta RTÉ Raidió na Gaeltachta.